as they learn the sounds and letters? 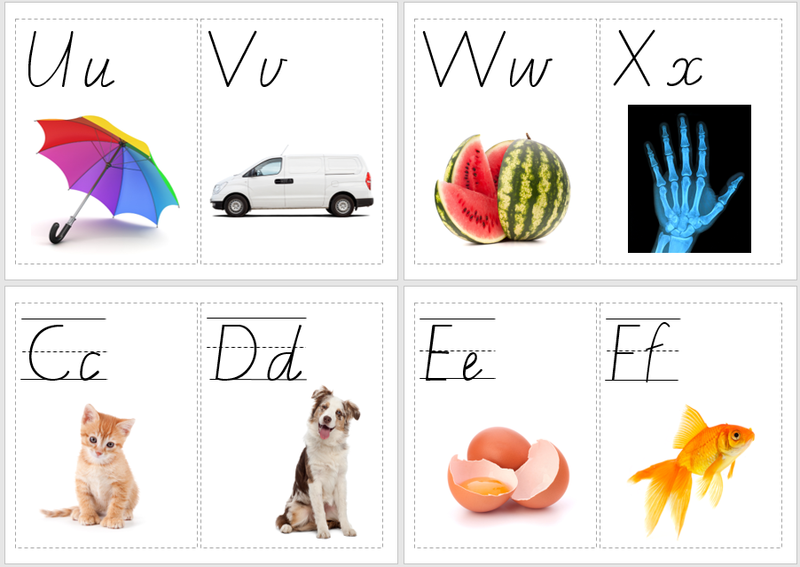 Use our alphabet cards to display in your classroom. 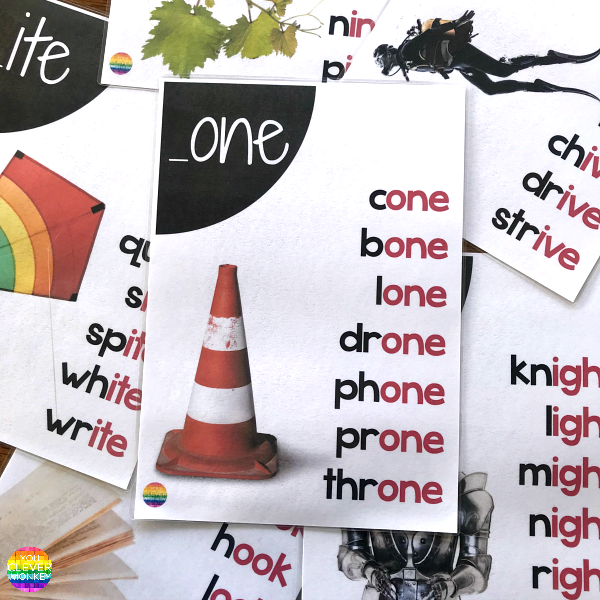 With real life photos as support and both upper and lower case letters, these cards come with and without lines for placing letters correctly for handwriting. 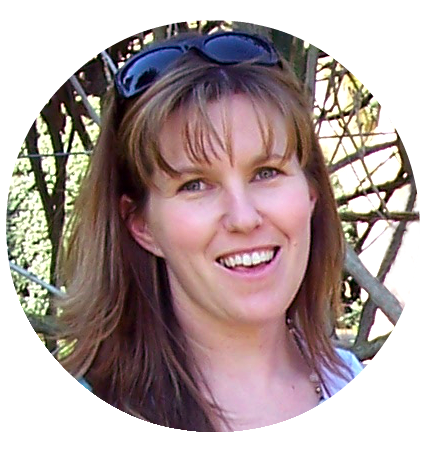 Available in simple print font plus all Australian fonts - Victorian Cursive, NSW Manuscript, SA Print and Qld Beginner Print. Simply choose which font and which size then press print. Ideal for the Early Years classroom. 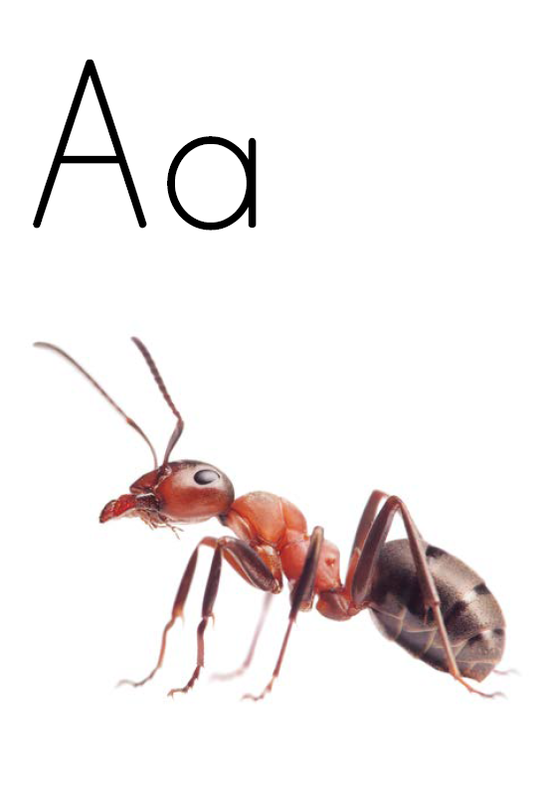 You might also like our Alphabet posters for your classroom. 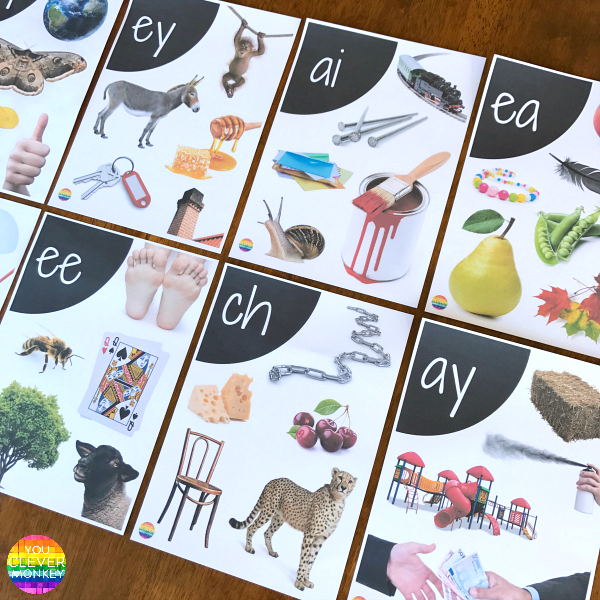 With real life photos, these alphabet posters focus on helping young children learn beginning sounds. 2 different sets - one set image only with upper and lower case letter, second set has labels next to every image. 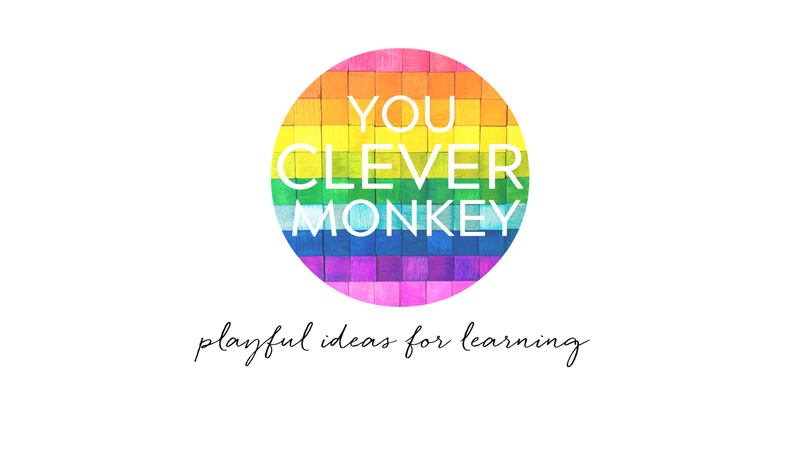 Display in class or reduce the print size and use them as flashcards. 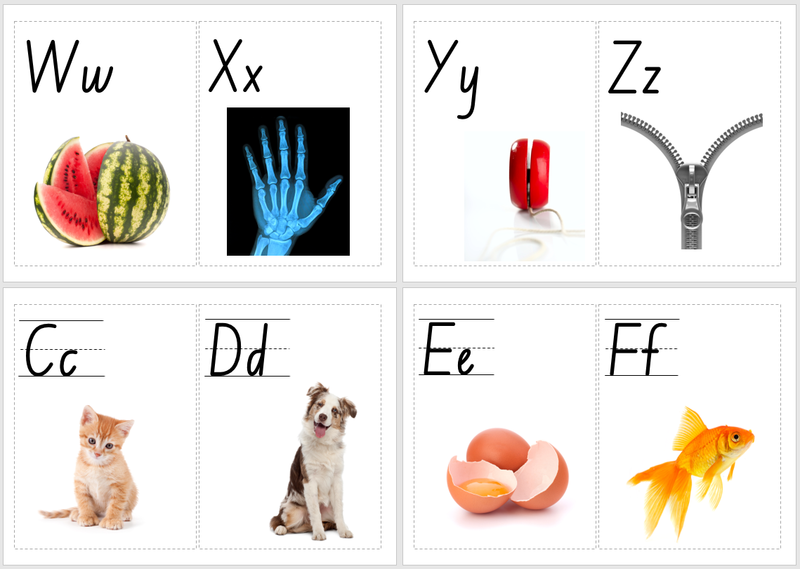 You might also find our Digraph Sound Posters useful too. 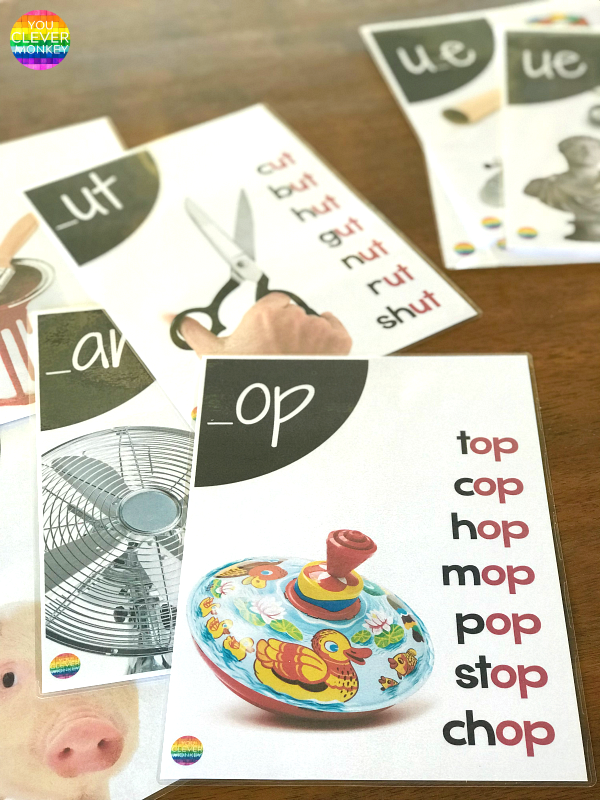 Each poster features multiple real life photos of the featured digraph. 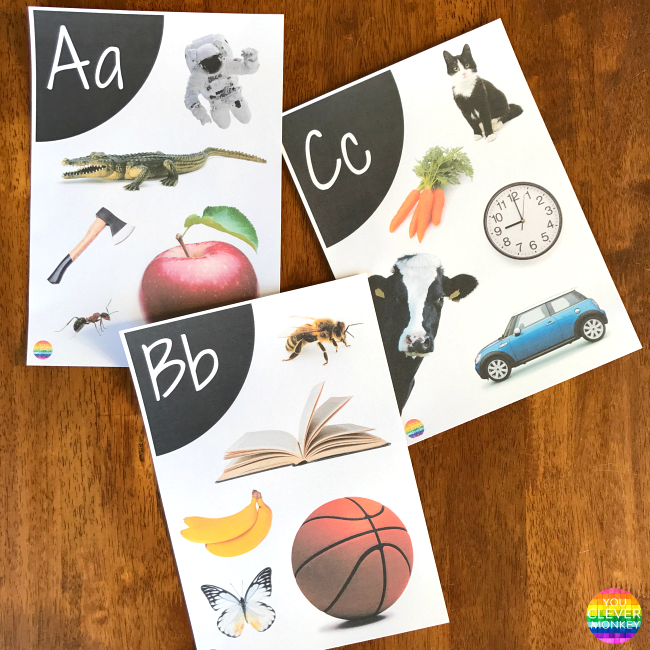 Offers perfect visual support for learning digraphs. Teaching word families is an important part of early literacy. Displaying these word family posters helps young children remember new words and use them each day as they read and write. 40 pages with real life photos included along with rhyming word list on each poster! that kids can relate to and will love! 36 pages with real life photos included along with rhyming word list on each poster! CVCe words, CVV, CCVV and CCCVCe words included along with some common digraphs (ay/ee/ar/ew) and trigraphs (igh).